School for our little ones is fast approaching if not already in session. Are you ready to get back into the hustle and bustle of everything? I finally got my daughter all ready for her first day of first grade. I am usually not a procrastinator but somehow this summer got away with me. We took our last vacation this past week and I feel rested and ready for all the changes that next week is going to throw at us. Enough about next week. 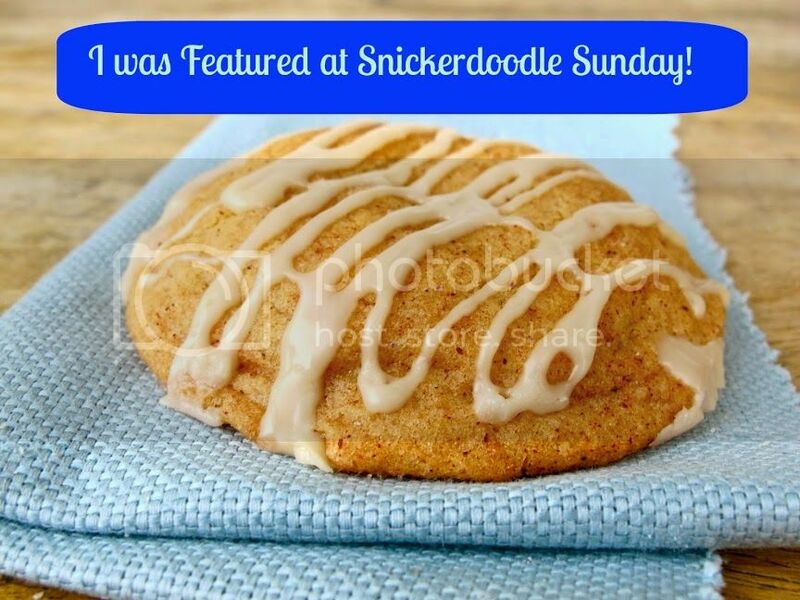 It's time for the Snickerdoodle Sunday! I hope everyone is having a wonderful time partying with us? I know I enjoy looking at and sharing everyone's creations! 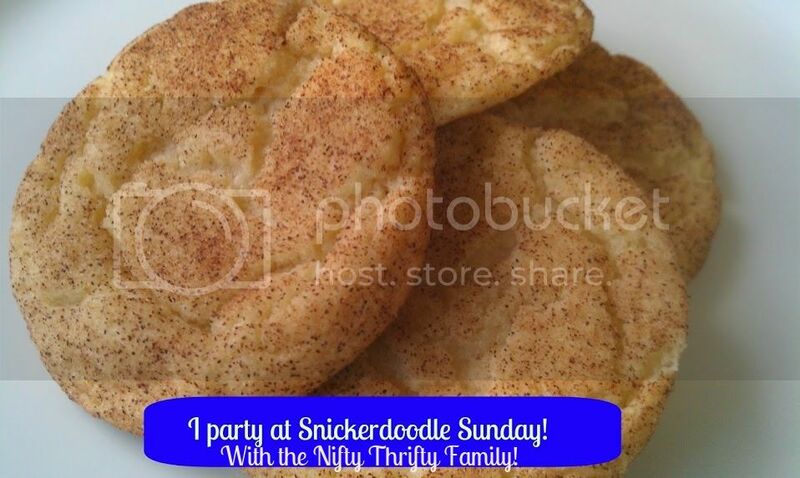 Last week we celebrated our 40th Snickerdoodle Sunday. I can't believe it. Where does the time go? It was hard choosing my favorite from last week, like always I had a hard time. with her twist on a Pottery Barn Knock Off. Way to go Holly! Don't forget to grab your featured button and display it proudly for everyone to see. If you was not chosen as the favorite here, there is still a chance that Dee, Kristina and Millie or Sarah pick you. So don't forget to swing by their sites to see who their favorite was.